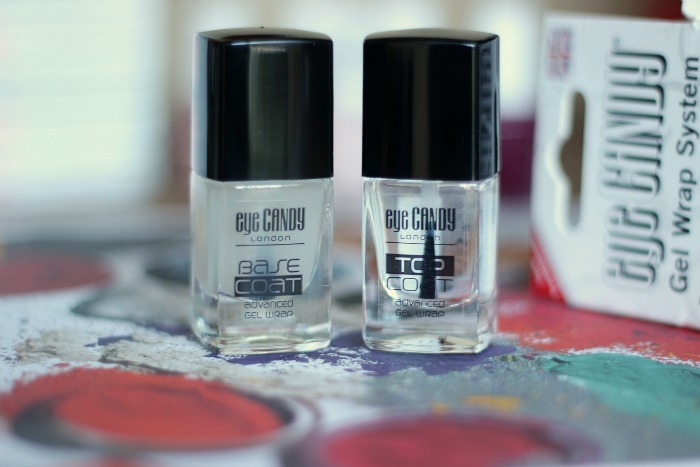 Gel nails at home without having to faff around with UV lamps? GIMME! 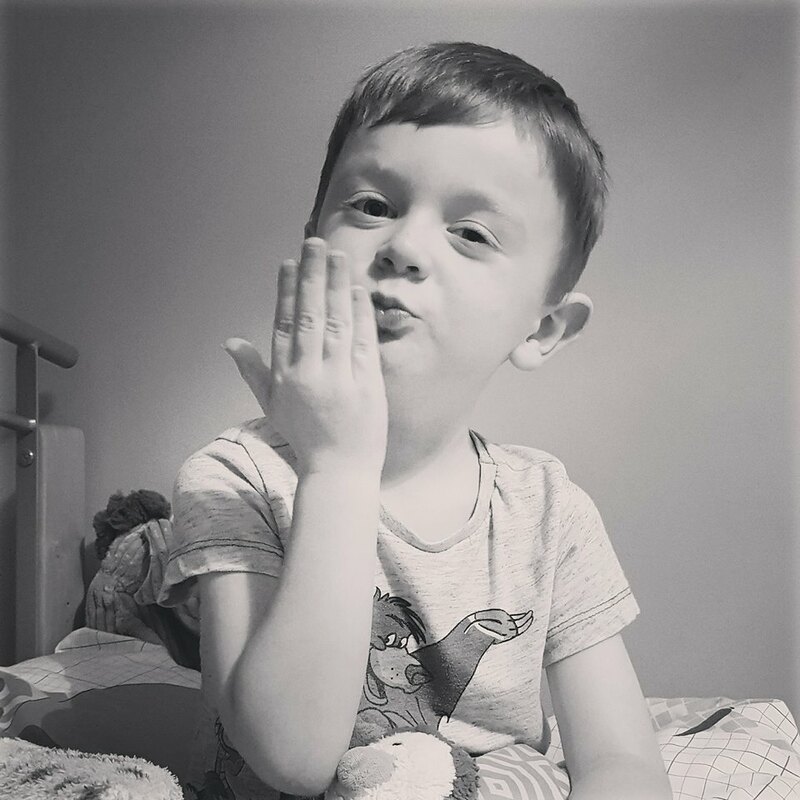 Being a stay-at-home Mum with my hands constantly in dishwater, changing nappies etc, I'm always on the lookout for ways to get chip-free manicures without having to spend £20 at a nail salon every few weeks (ain't nobody got time nor coin for that). I've tried at home gel kits which I do like, but sometimes it's just a little bit too much of a faff on and the removal process puts me right off when I'm stuck for time. 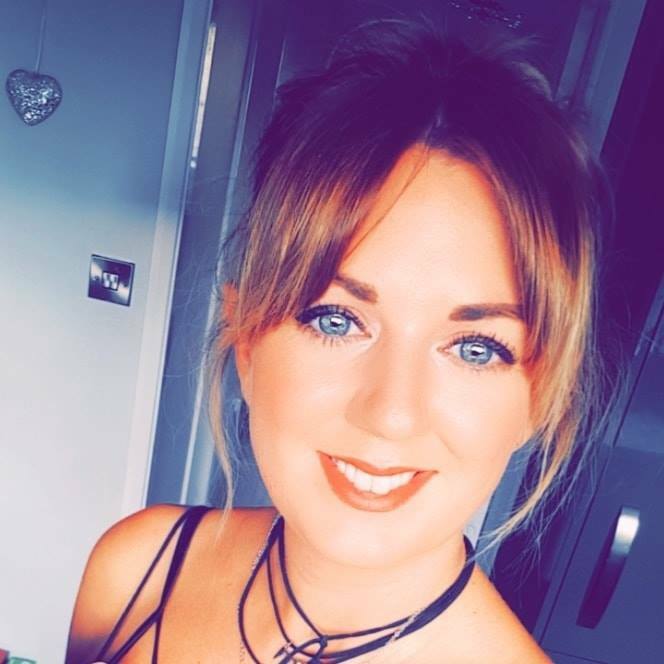 When I was offered the chance to try the Eye Candy London Gel Wrap System*, which promises Gel nails without the need for curing under a lamp, I jumped at the chance to say the least. 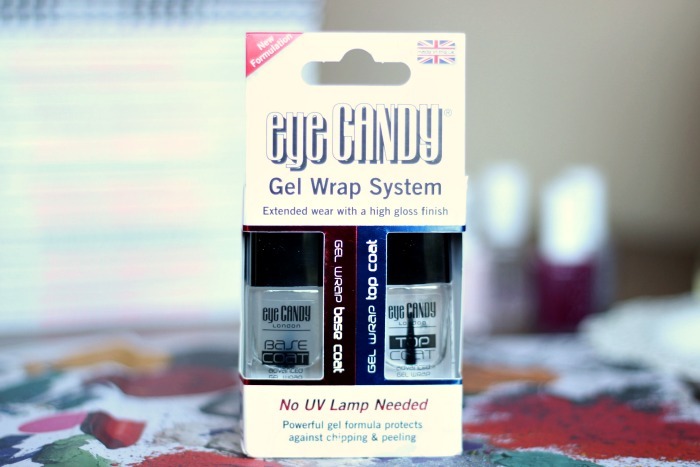 At a fraction of the price of at-home DIY gel nail kits, the Eye Candy London Gel Wrap System* dries and acts like a normal base coat and top coat would as it uses daylight to cure, as opposed to UV light. I've tried this system a couple of times now, and the first time I was a little disappointed as it seemed as though my mani lasted just as long as regular polish would, and nowhere near 2 weeks like they suggest. I'm not sure if it was because I'd done a lot more housework or something the first time round, but I tried again and I got a good 5/6 days before any chipping which is really good for me, and that's usually the same amount of time I get from my Sensationail Starter Kit* (reviewed here). All in all, I'm impressed with this little system, as it's so convenient to use and is no more hassle than a regular manicure, yet I'm getting that little bit longer out of them than I would by using a regular base coat and top coat (even my beloved Seche Vite, which I've been missing since being pregnant). The product retails at £10.99 but is currently on save 1/3 in Superdrug. Do you like the sound of this system?